We have the business experience to help your business grow and succeed. 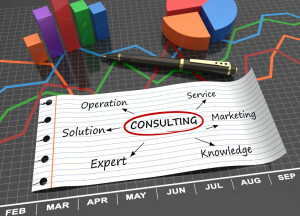 At Goldman & Co., CPAs, we are business consultants who understand the challenges that small businesses are facing today. To be successful, every business owner needs access to accurate and timely financial accounting information. Goldman & Co. of Rhode Island ( RI ) takes great pride as business consultants to Rhode Island growing small businesses. For additional information contact Jim Goldman, CPA at jgoldman@goldmanandcompanycpa.com or call (401) 781-4200.